We see the "Certified Organic" label everywhere these days. It's in little food co-ops and big supermarkets. But what does it mean? And how did it all begin? Maynard Kaufman and Julia Christianson supply some answers in the book they edited, The Organic Movement in Michigan. It's a collection of 19 essays by different Michigan authors that's published by Michigan Organic Food and Farm Alliance, or MOFFA. 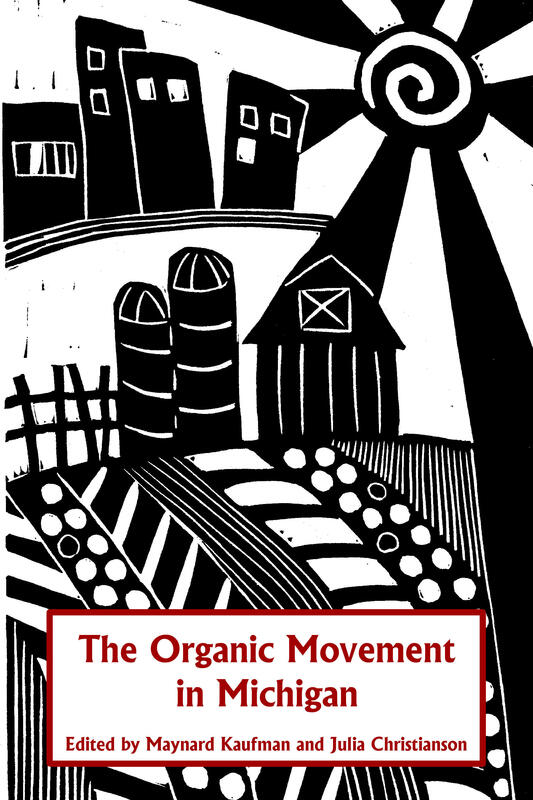 The essays tell the story of the organic movement from its first days and consider its future. Along with big corporations have come results that some consider undesirable. Kaufman says one of the main goals of small organic farmers was not just to make a living without using pesticides or herbicides, and raising livestock in a humane way, but also to replenish the soil and trap carbon that otherwise would contribute to climate change. That part of the equation doesn't usually interest corporations much. They are mostly focused on the bottom line. Kaufman, who taught at Western Michigan University until 1973, ran a 160-acre farm near Bangor, where he also supervised a living-learning School of Homesteading. Students lived on the farm and as they learned all aspects of growing and raising food organically. Kaufman's farm was one of the first six in Michigan to certified organic. 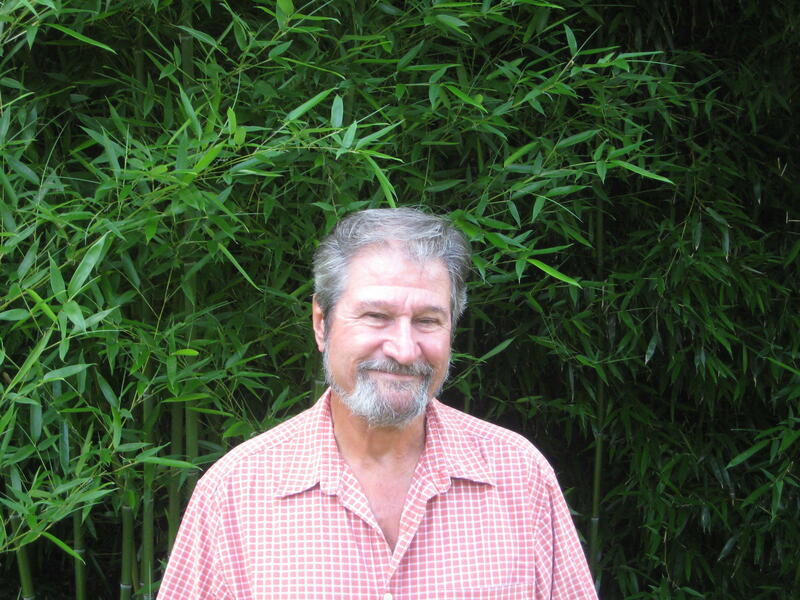 He's has been active in Michigan’s organic movement for 40 years, and played a leading role in MOFFA in the early 1990's. He may be retired, but Kaufman still grows much of the produce he eats. He's still spreading the message that the crucial job of regenerating worn out soil is often neglected by the organic movement. Kaufman recommends getting to know your local farmer, visiting their farm whenever possible, to observe farming practices. You can also shop at a local food co-op. CSA's, or "community supported agriculture," are another way to support small, local farmers. Kaufman also recommends websites like the one run by the Cornucopia Institute as a way to research corporations using the organic label.